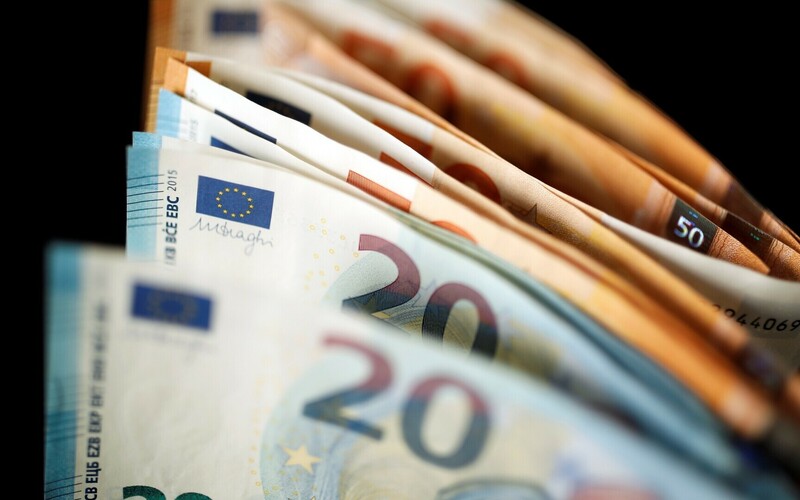 Estonia's Police and Border Guard Board (PPA) issued three large investor residence permits, to qualify for which individuals had to invest at least €1 million in Estonia. 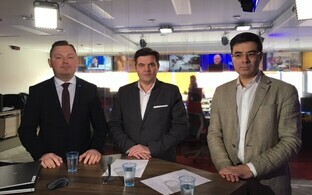 All three recipients were Russian citizens, daily Eesti Päevaleht reports. 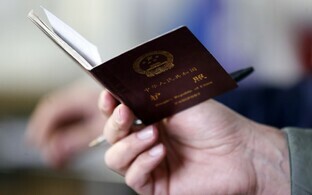 As only three large investor residence permits were applied for last year, the Ministry of the Interior intends to make the application process more flexible, the newspaper said. According to Killu Vantsi, adviser at the ministry's Citizenship and Migration Policy Department, Estonia wants to broaden the pool of potential investors, attract more foreign investments, and in doing so give a positive boost to the Estonian economy. "We are in the process of developing a bill of amendments to the Aliens Act, where along with classic investors, we also wish to involve those investing in startups and better facilitate the raising of so-called smart capital in fields important to the state," Vantsi explained. 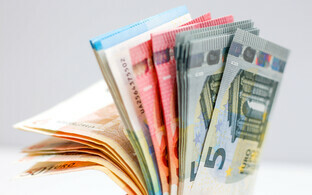 This may mean issuing residence permits for investors of sums below €1 million. "In addition, we wish to promote investment in several companies to enable risk diversification," she added. Kristel Meos, partner at the Zenith Family Office which predominantly mediates investments of Russian citizens, told the paper that if the large investor residence permits were better marketed, there would also be more applicants. She also noted that another problem plaguing Estonia is how difficult it is for foreigners to open bank accounts in the country.